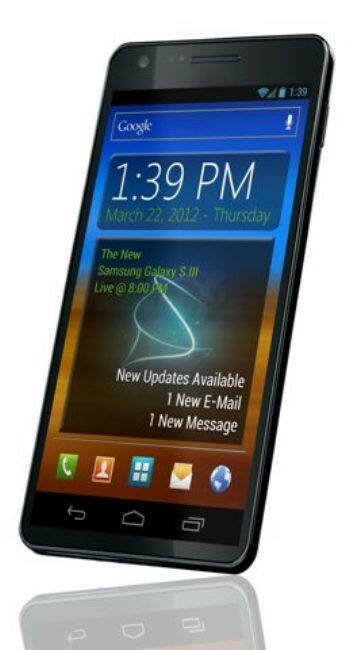 According to sources, the specs of the Samsung Galaxy S III have been leaked on the Web. These are some of the features from the sources..
A 4.8-inch full HD 1080P resolution with 16:9 aspect ratio. 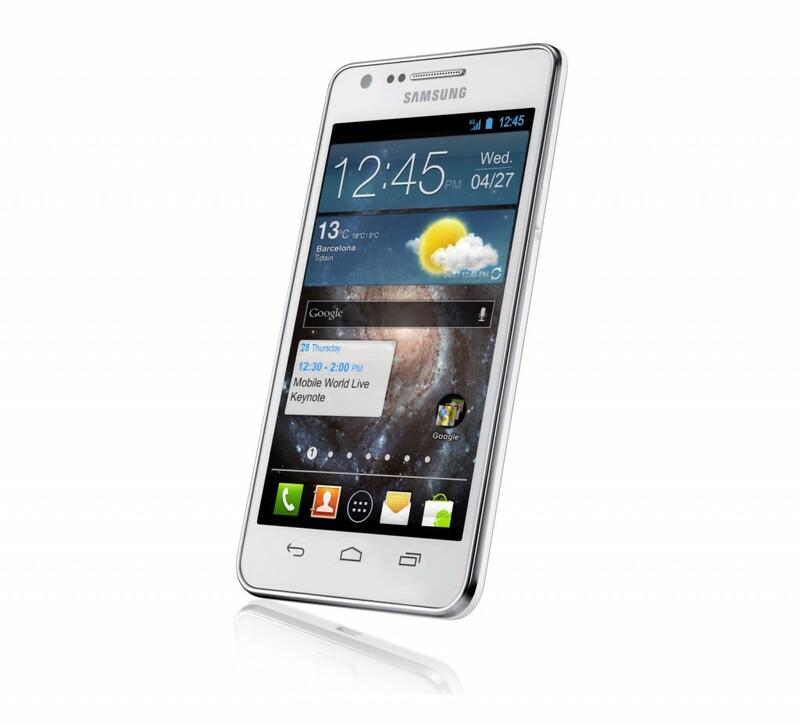 It will be powered by a 1.8GHz quad-core Samsung Exynos processor. Features a front facing 2 MP camera for video calling and an 12 MP rear camera. Sources indicate that the smartphone will have a brand new ceramic case. Release dates starting from May 2011, by more than 140 vendors in some 120 countries. 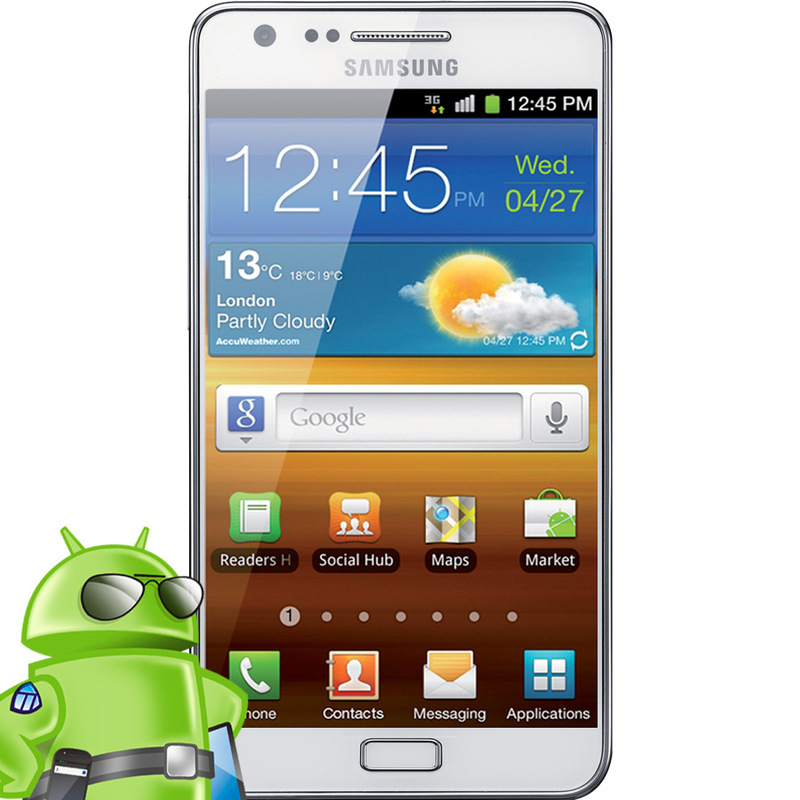 Samsung’s upcoming Galaxy S3 smartphone is expected to include a quad-core processor. Several rumors, however, indicate that the phone will feature a 4.8-inch Super AMOLED display, 1080p playback, LTE, Android Ice Cream Sandwich (likely with TouchWiz on top of it), Gyroscope, Barometer, and other exciting features. To enable easy multi-tasking process and playing games, it is rumored that the smartphone will come with 2GB RAM. It is likely to be the first smart phone to boast 2GB of RAM, and will come with a generous 32GB of storage. The speeds are not yet available but 4G can hit up to 14 or 21 Mbps on HSDPA. WiFi, Optional NFC, USB on the go etc. 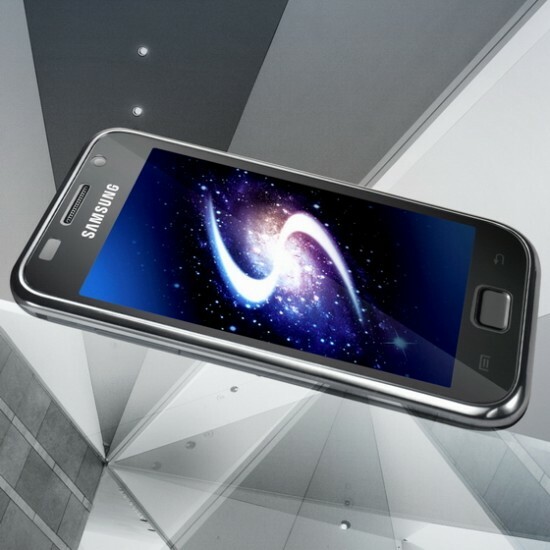 are some spectacular features on the Samsung Galaxy S3.